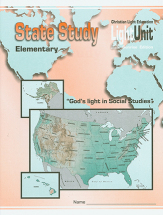 A mid-elementary study focusing on geography, history, and government. Can be used with any state. Essential for the State Study LightUnit. 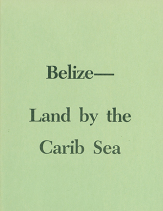 Educational and informative guide to geography, history, and resources of Belize. 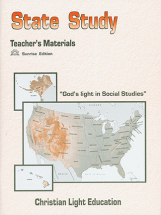 Good enrichment material for grades 3-6. A study of the animals and food plants of Belize. 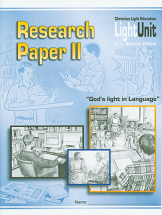 Good enrichment material for grades 3-6. 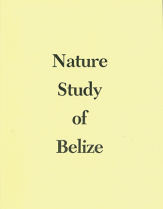 A study of the animals and food plants of Belize, with educational and informative guide to geography, history, and resources of Belize. 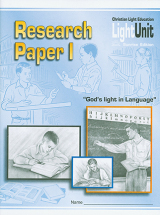 Good enrichment material for grades 3-6.